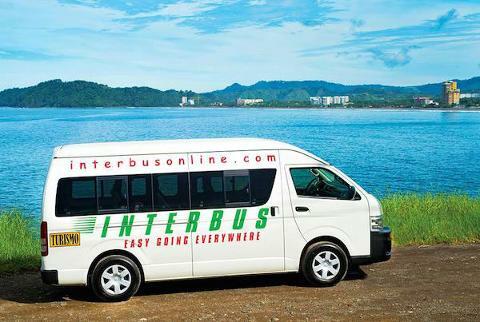 Collective Shuttles have 5 departures per day, in the morning and inthe afternoon from the North Guanacaste, Playas del Coco, Ocotal Beach, Playa Hermosa, Papagayo area and also pick up from the main hotels. 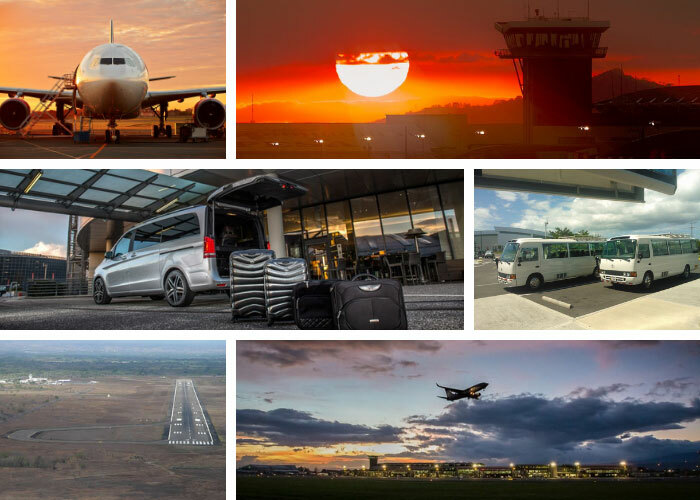 Collective Shuttle service departs at 6:00am, arrival into North Guanacaste is until 6:40am. 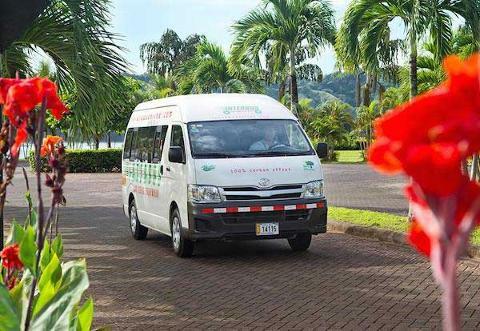 Collective Shuttle service departs at 9:00am, arrival into North Guanacaste is until 9:40am. 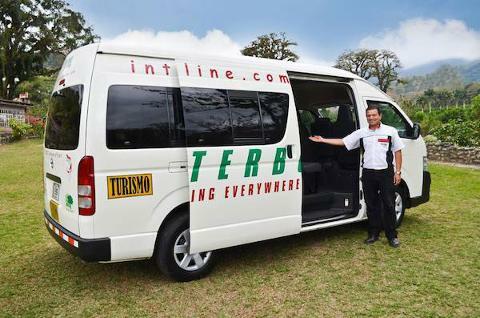 Collective Shuttle service departs at 12:00pm, arrival into North Guanacaste is until 12:pm. 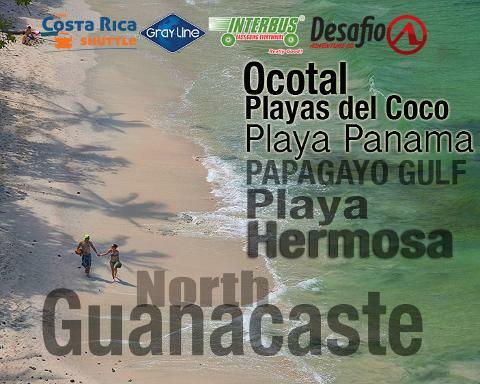 Collective Shuttle service departs at 3:00pm, arrival into North Guanacaste is until 3:40pm. 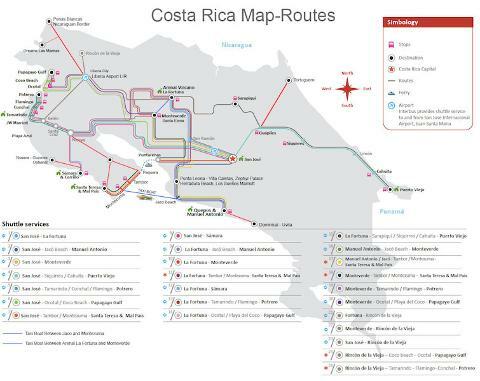 Collective Shuttle service departs at 6:00pm, arrival into North Guanacaste is until 6:40pm.